With the elections over, attention is swinging back to an issue high on most motorists' list of concerns: Michigan's crumbling roads. More than 20 organizations across the state are banding together to demand Michigan legislators take action. The Local Matters Coalition argues getting some sort of road maintenance measure passed during the lame duck session would allow major construction and repair work to start as early as next spring. Roy Townsend is the Washtenaw County Road Commission's Managing Director. He says things will only get worse if nothing is done. "We're on this downward trend," Townsend says. "It's sort of like once your roof starts leaking you can do some patches. But at the end of the day, you really have to replace the roof to fix the problem. We need a long-term funding solution to really start re-surfacing the roads and repairing them, rather than just putting patches on them." 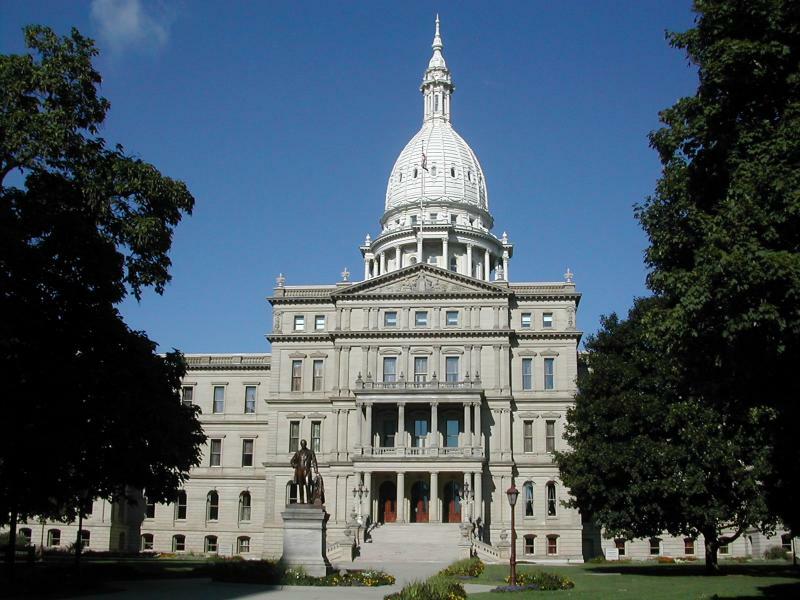 Townsend says increasing Michigan's gas tax or vehicle registration fees to keep pace with inflation would go a long way towards raising the necessary funds. Snyder hopes Legislature will tackle road funding in "lame duck"
Fresh of a re-election victory that also saw more Republicans elected to the Legislature, Governor Rick Snyder is developing plans for the next four years. But he says the Legislature should not wait for the new year to approve some sort of plan to raise more than a $1 billion dollars in revenue for roads and transit projects.